Gift vouchers? Yeah it’s kind of a controversial gift right? There are a lot of issues with gift vouchers, but the Master of Malt seemed to have come up with excellent solutions for most of the concerns you might have. The voucher earns 5% interest every year! It’s refundable even if part of it has been used! They’ll help you out if the voucher somehow inexplicably disappears! So this is pretty big. 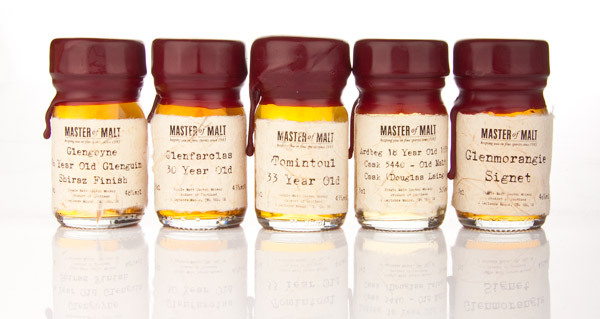 Earning interest on a voucher means that it won’t lose actual value over time and you can refund it which means that you are not locked into it if the gift receiver for some bizarre reason does not want anything from the Master of Malt. You can get them in £10, £25, £50, £100, £250, and £500. So a good range for gifting! A great token of love for the peat freak in all of us. 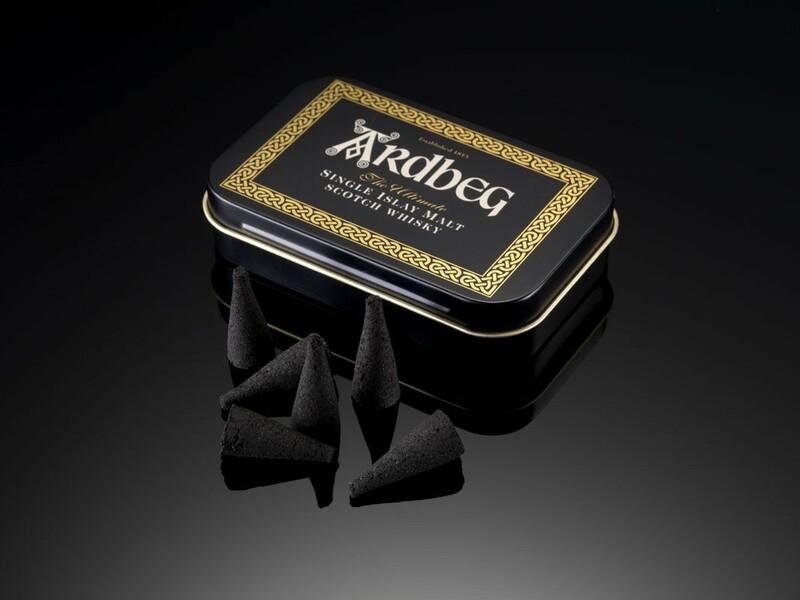 Light one of these to release its islay aroma! Whether it be a whisky distilled in their birth year or just a delectable dram that they can enjoy on Christmas, you are sure to find something within your price range. 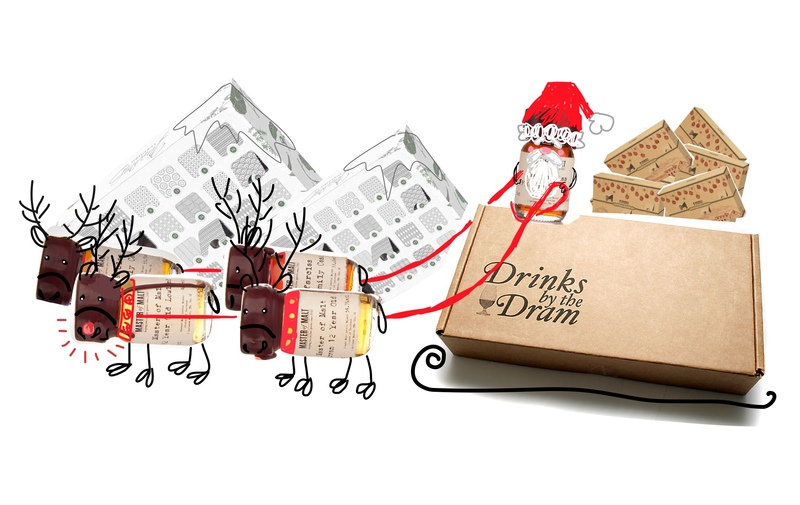 I really like this idea and have gifted Drinks by the Dram in the past. It’s a great way to give something unique and hand selected by you. This is a fun movie originally released in 1949. 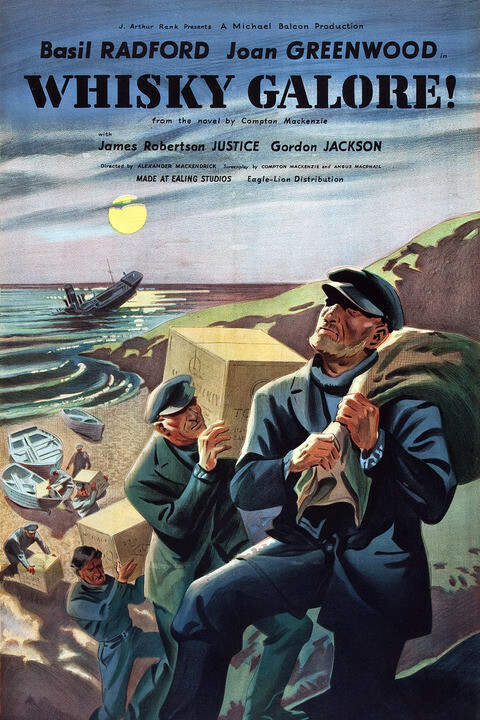 Filmed in Barra in the outer Hebrides, it captures the true story of whisky deprived Islanders’ during the world war rations. Their prayers are answered when a cargo ship carrying 50,000 cases of glorious whisky runs ashore off their coast. Smuggling fun for all. 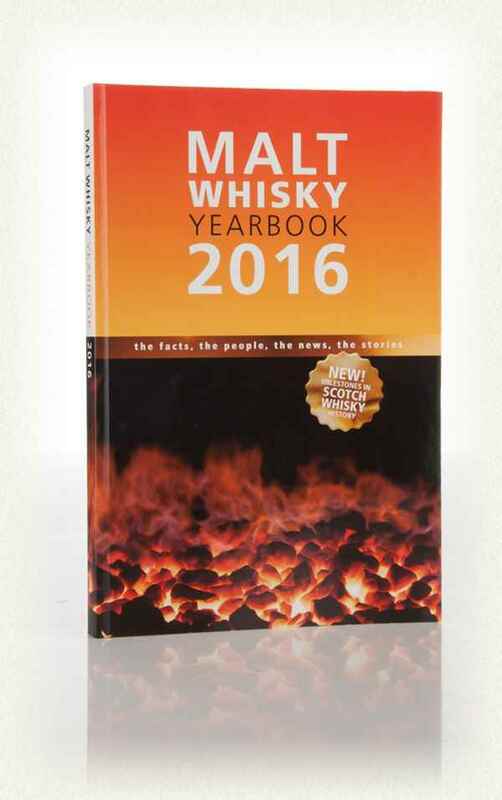 Fully revised with new and up-to-date information, this is the Whisky book to rule all whisky books. 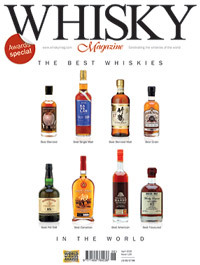 Its packed with the need-to-know on whisky distilleries from all over the world. New distillery releases, statistics and resources, all included in this 2016 edition. A great reference for your whisky enthusiast! Keep your whisky enthusiast informed and entertained through the year! Maybe not a wrapped-up-under-the-tree gift but certainly an amazing host/hostess present or an extra somethin’ somethin’ to add to your holiday feast. These Christmas crackers bring the childhood glee back into this Christmas tradition. Hidden inside is a 3cl sample of an incredible spirit or liqueur, a cheesy joke and a party hat, cause who doesn’t want a socially acceptable excuse to wear a party hat? Here’s one for your whisky scientists! Who doesn’t want to get into the seat of a master blender and make their own tantalizing tipple? 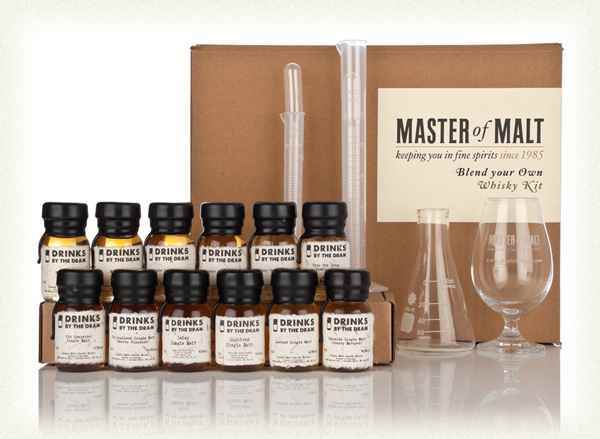 Now you can with a fun kit from the masterminds at Master of Malt! SCIENCE! If you’ve been to a warehouse tasting you’ve likely met the valiant valinch. 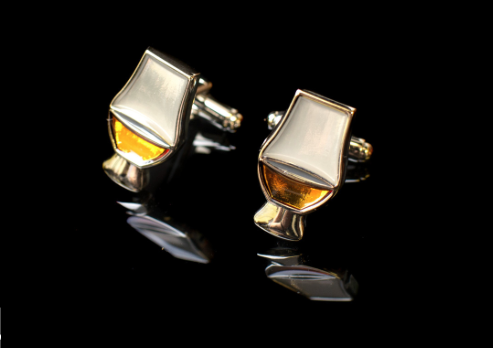 Usually made with copper, these are used to draw small samples of whisky from the barrels. 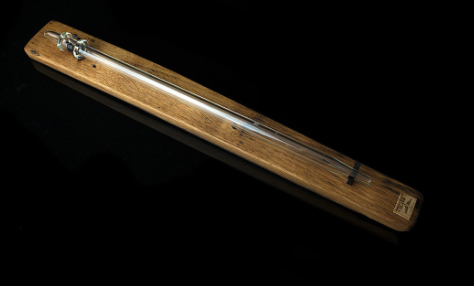 The talented people at Angels Share Glass have reimagined the valinch in glass and paired it with a Barrel Oak stand. 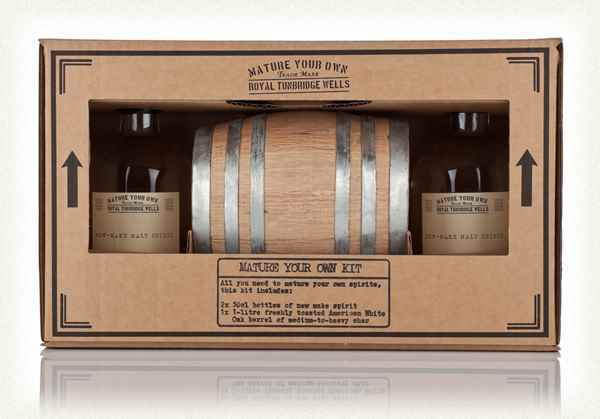 A great gift for whisky geeks, or those fancy friends that have casks of their own. This is WAY at the top of my wish-list. What whisky geek out there wouldn’t jump at the chance to experiment with aging their own spirit in the safety of their own home? Watch your giftee gleefully cradle and swoon their very own cask, playing ball with it in the park and watching it grow into the spirit it was meant to be. Pappy & Company is the brainchild of the great grandchildren of the one and only “Pappy” Van Winkle and honors his influence on the bourbon industry. 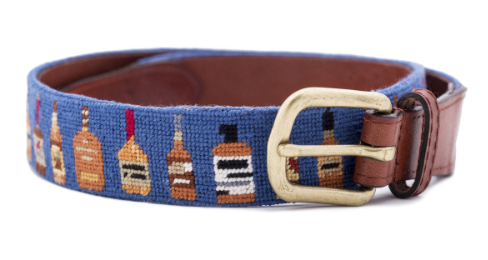 Who wouldn’t like to strut out in style with this needlepoint bourbon belt? It’s snazzy! Lions and Tigers and Bear! Lots of Choices here with Whisky, Bourbon, Gin, Rum, Cognac, Tequila, Mezcal, Armagnac, Absinthe and Vodka. There is something to make everyone’s month even the more merry. Again, this one is always at the top of my wishlist for the holidays. The nostalgic glee every day opening the flap to reveal a tasty treat – though much better than the waxy chocolate of my childhood. Actually not really sure who would buy that one but I’d like to be their friend! I hope this has helped/inspired you in your gifting journey!